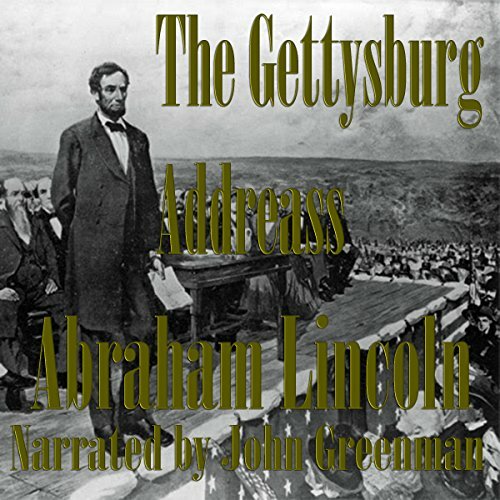 Showing results by narrator "John Greenman"
James Buchanan, Jr., was the 15th President of the United States, serving immediately prior to the American Civil War. 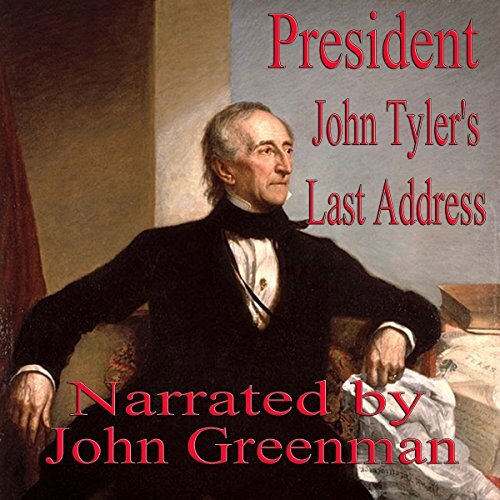 He is, to date, the only president from Pennsylvania and the only president to remain a lifelong bachelor. 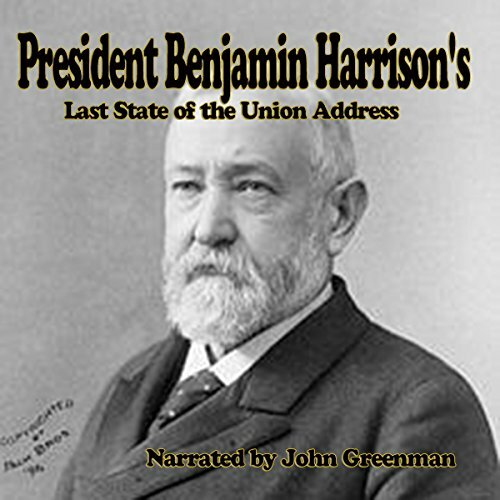 His inability to identify a ground for peace or address the sharply divided pro-slavery and anti-slavery partisans with a unifying principle on the brink of the Civil War has led to his consistent ranking by historians as one of the worst presidents in American history. 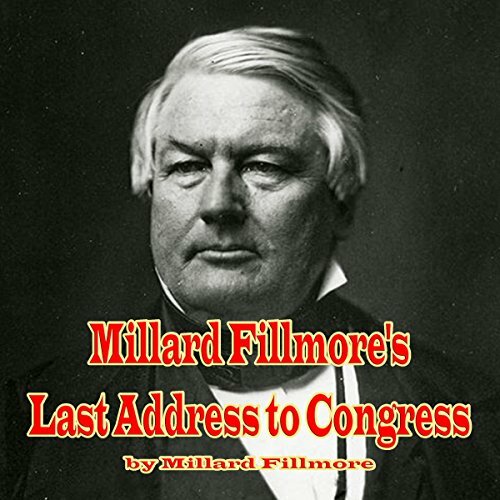 Fillmore was the only Whig president that did not die in office or get expelled from the party, and Fillmore appointed the only Whig Supreme Court Justice. He is consistently included in the bottom 10 of historical rankings of Presidents of the United States. 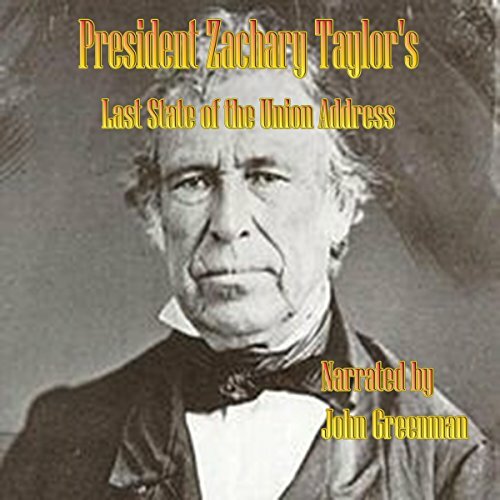 As Zachary Taylor's vice president, he assumed the presidency after Taylor's death. 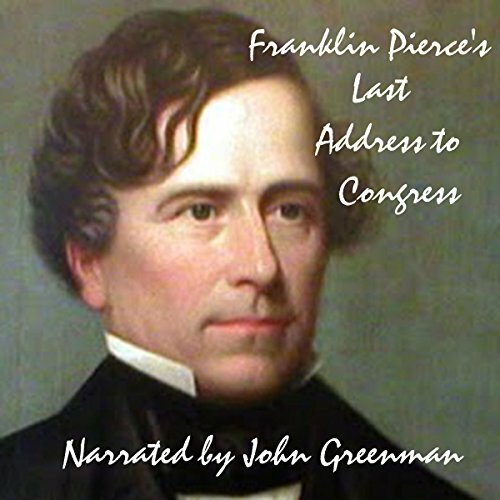 Fillmore was a lawyer from western New York state, and an early member of the Whig Party. 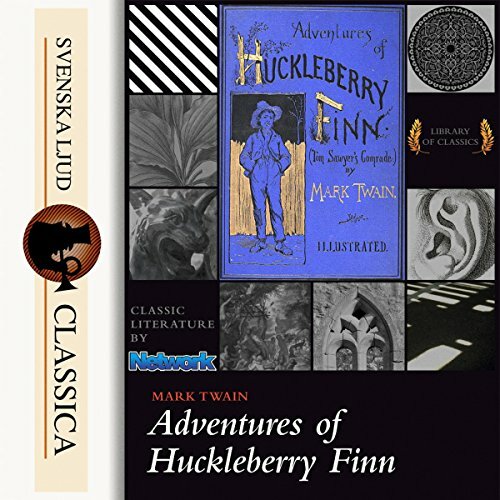 This short story by Mark Twain was not published until 1916, six years after his death in 1910, because his family considered it too scandalous. 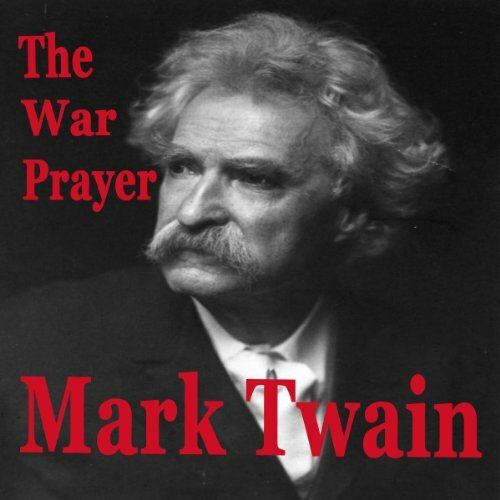 After all, what could be more scandalous then attacking religion and war. 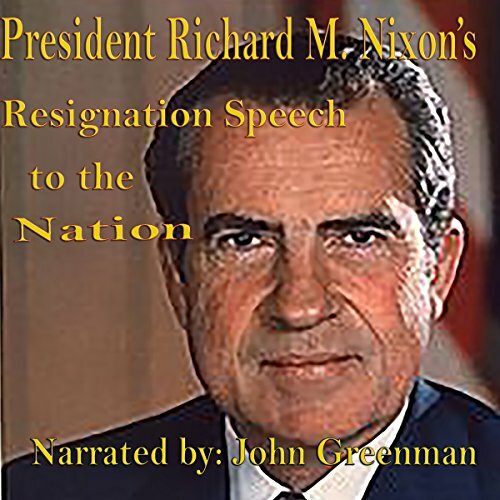 Narrator John Greenman takes us inside that church as the preacher beseeches God to grant them victory and protect our troops when a stranger appears. During the American Civil War, he served the Union for most of the war as a colonel and on February 14, 1865 was confirmed by the U.S. Senate as a brevet brigadier general of volunteers to rank from January 23, 1865. 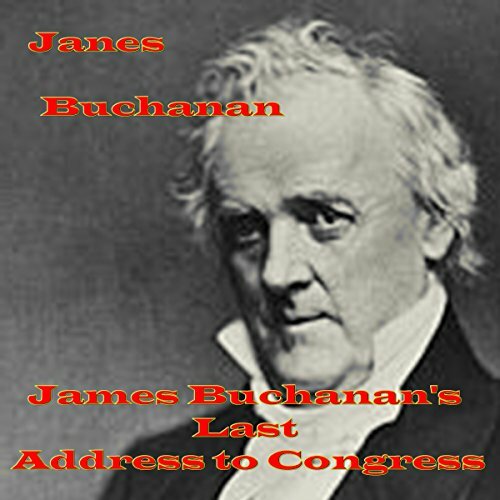 Afterwards, he unsuccessfully ran for the governorship of Indiana but was later elected to the U.S. Senate by the Indiana legislature. 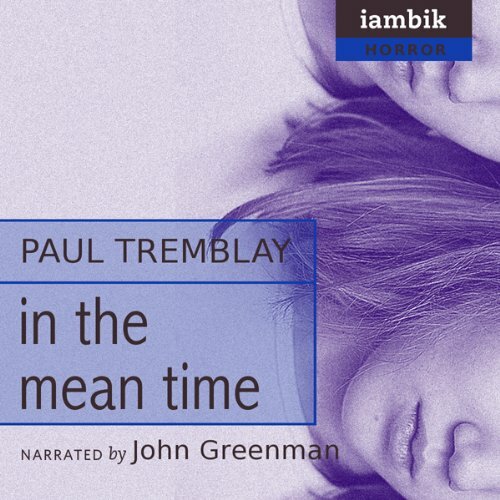 A history teacher begins his unorthodox senior course with clips from an ominous surveillance video, causing a student's home life to deteriorate along with the lessons. A girl with a second head that changes into different historical and fictional identities tries to find her father while figuring out how to handle Mom and the book club. A blog documents society's slow, unexplained, but inexorable end, or is it only a collection of pixel-sized paranoia? A once-awkward teen holes up in a kiddie-themed amusement park. 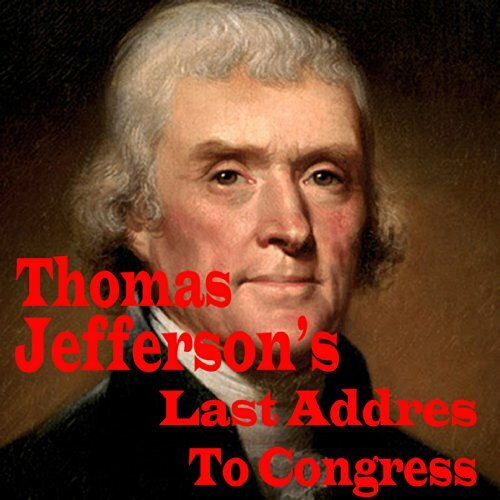 Jefferson is often cited as an important figure in early American democracy. 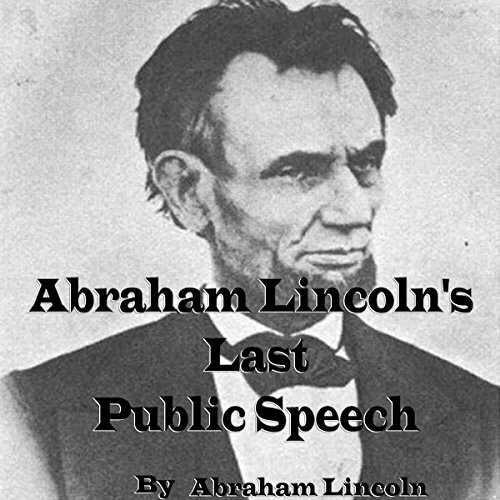 He envisioned democracy as an expression of society as a whole, and called for national self-determination, cultural uniformity, and education of all the people (or all the males, as he believed at the time). 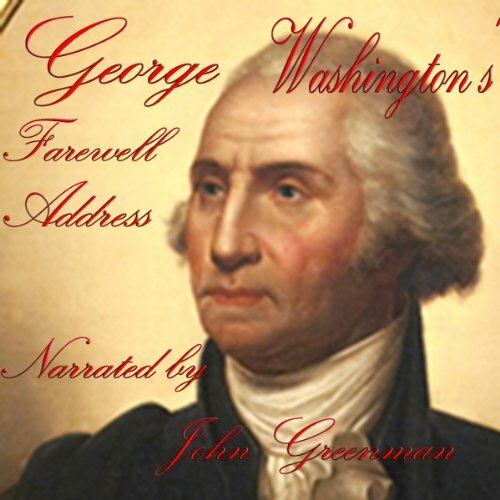 His emphasis on uniformity did not envision a multiracial republic in which some groups were not fully assimilated into the identical republican values. 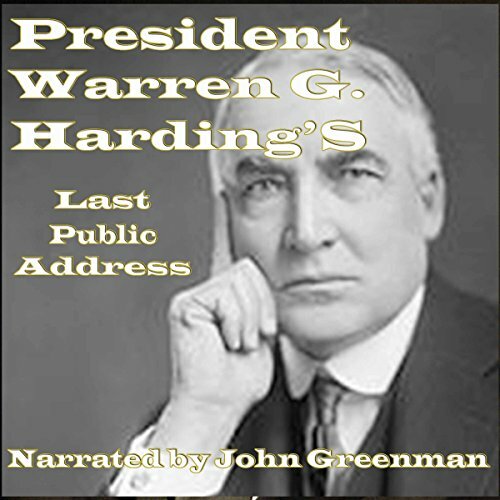 Warren Gamaliel Harding (November 2, 1865-August 2, 1923) was the twenty-ninth president of the United States (1921-23), a Republican from Ohio who served in the Ohio Senate and then in the United States Senate, where he played a minor role. 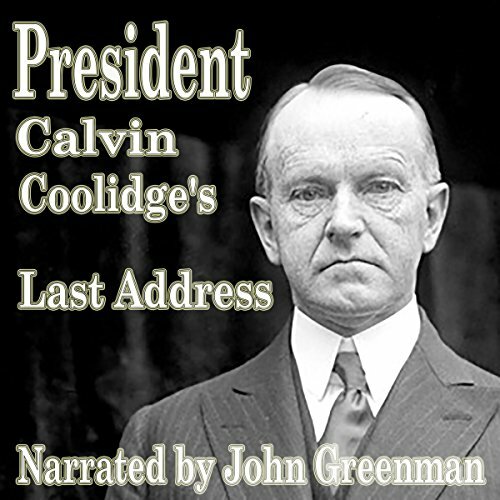 John Calvin Coolidge, Jr. (July 4, 1872-January 5, 1933) was the thirtieth president of the United States (1923-1929). A Republican lawyer from Vermont, Coolidge worked his way up the ladder of Massachusetts state politics, eventually becoming governor of that state. His response to the Boston police strike of 1919 thrust him into the national spotlight and gave him a reputation as a man of decisive action. 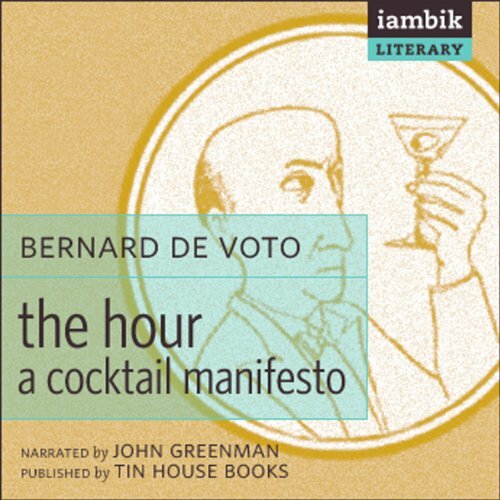 One part celebration, one part history, two parts manifesto, Bernard DeVoto’s The Hour is a comic and unequivocal treatise on how and why we drink - properly. The Pulitzer Prize and National Book Award–winning author turns his shrewd wit on the spirits and attitudes that cause his stomach to turn and his eyes to roll (Warning: this book is NOT for rum drinkers). DeVoto instructs his readers on how to drink like gentlemen and sheds new light on the simple joys of the cocktail hour. With an introduction by Daniel Handler. 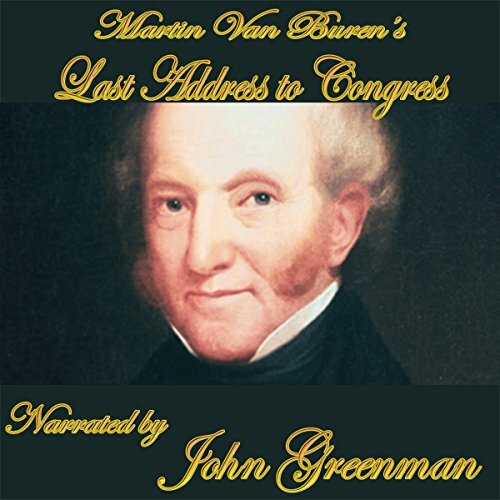 Before leaving office, Van Buren reminds Congress that he refrained from raising taxes, and kept the national debt in check. He makes no mention of the growing factionalism between pro-slavery and abolitionist groups, once again showing his concern for preserving the union. 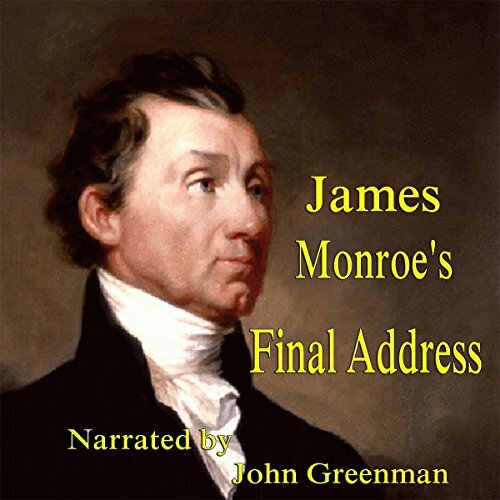 Monroe emphasizes his hope of doing away with the slave trade. He also deals with treaties, commerce, and the budget. 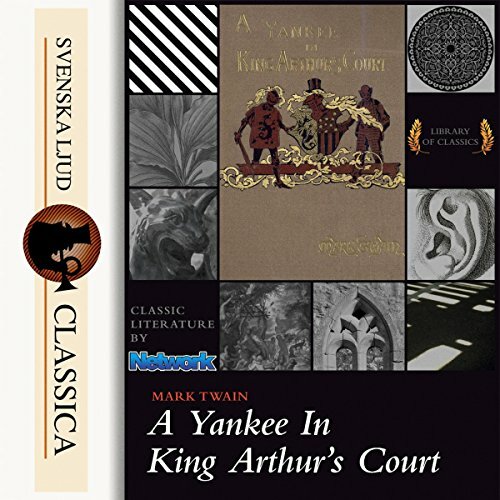 The novel was originally titled "A Yankee in King Arthur's Court". Some early editions are titled "A Yankee at the Court of King Arthur". In it, a Yankee engineer from Connecticut is accidentally transported back in time to the court of King Arthur, where he fools the inhabitants of that time into thinking he is a magician and soon uses his knowledge of modern technology to become a "magician" in earnest, stunning the English of the Early Middle Ages with such feats as demolitions, fireworks and the shoring up of a holy well.